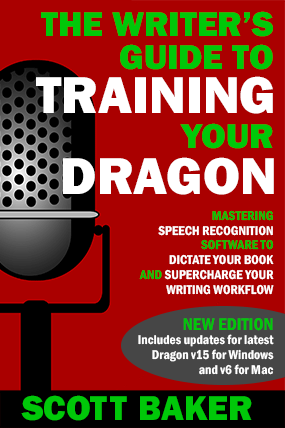 Author of "The Writer's Guide to Training Your Dragon"
Want to dictate up to 5000 WORDS an hour? Want to do it with 99% ACCURACY from the day you start? As writers, we all know what an incredible tool dictation software can be. It enables us to write faster and avoid the dangers of RSI and a sedentary lifestyle. But many of us give up on dictating when we find we can’t get the accuracy we need to be truly productive. This book changes all of that. 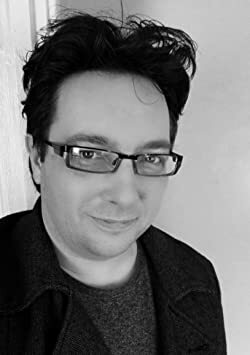 With almost two decades of using Dragon software under his belt and a wealth of insider knowledge from within the dictation industry, Scott Baker will reveal how to supercharge your writing and achieve sky-high recognition accuracy from the moment you start using the software. – Many more tips and tricks you won’t find anywhere else. At the end of the book, you’ll also find an exclusive list of resources and links to FREE video training to take your knowledge even further. It’s time to write at the speed of speech – and transform your writing workflow forever! Want the Audiobook for FREE? Simply click this link! No jargon. No confusion. Just solid, fail-safe tips for writers to take their dictation to the next level. – Running your desktop Dragon app on an iPad or Android tablet – anywhere, anytime. Designed to get you up-and-running with this powerful software in no time, “Quick Cheats for Writing with Dragon” may make you want to never look at a keyboard again! Having issues with the link in the book? 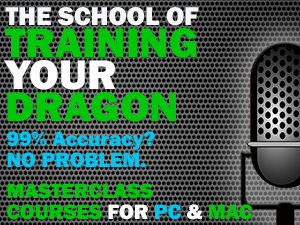 Click above to access the FREE Dragon video training.